Pictured, Elena Gladkikh. Images via facebook. 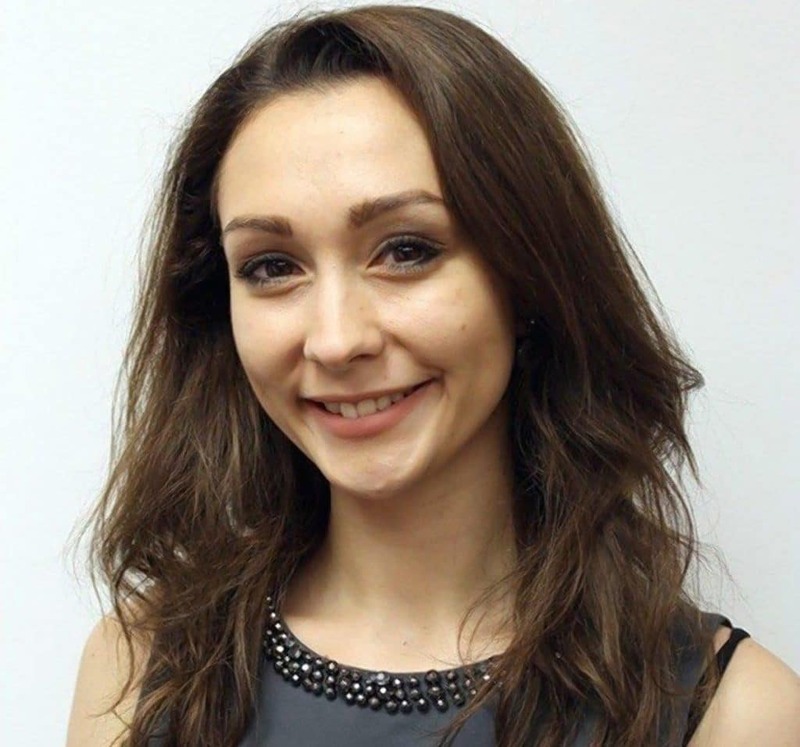 Elena Gladkikh a married beauty consultant dies after dangling her feet over the ledge of her apartment building early Sunday morning. 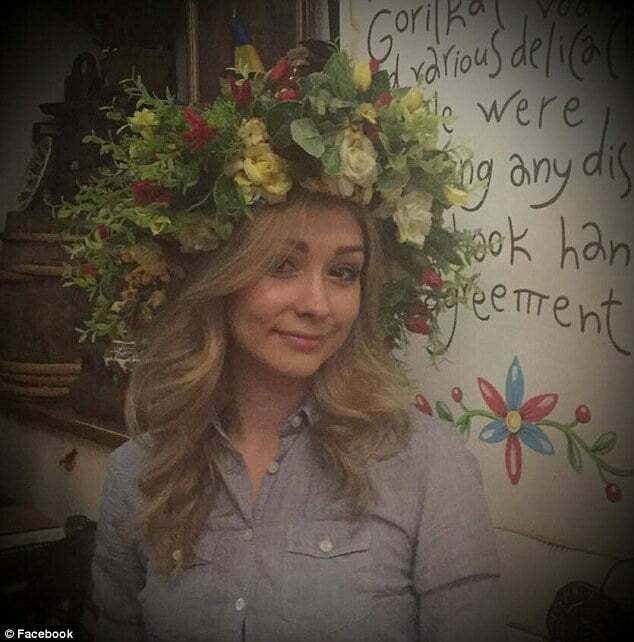 Elena Gladkikh a 27 year old beauty consultant has died after falling from the roof a five story ledge of a Manhattan apartment building. 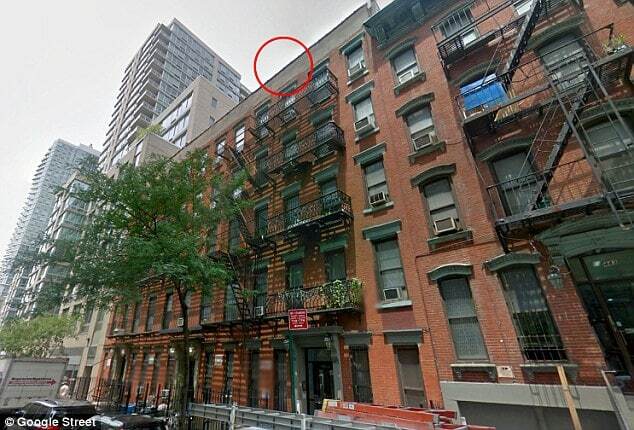 The woman’s death comes whilst she was dangling her feet over the ledge of her five story building at 449 west 39th st near 10th avenue circa 8.30 am, Sunday morning. At the time the woman was reported to be half drunk and half naked. 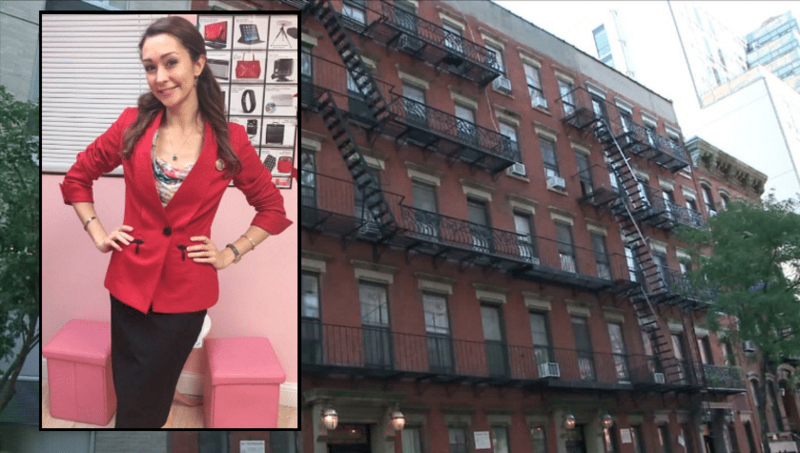 According to the nypost, the married independent beauty consultant got stuck between two buildings after falling and was trapped until emergency services arrived in a bid to rescue her. Responders had to borrow a ladder from a worker in the area to reach the woman, where she was then rushed to Bellevue Hospital, only to die of her injuries reports the nydailynews. Responding to the tragedy, Elena Gladkikh’s husband said he was heartbroken and was in the process of contacting the woman;s family who live overseas. A GoFundMe page has been set up by the family to raise money to help bring her body back to Russia to be buried. The worker who gave paramedics his ladder, James Proctor, told the Daily News the woman ‘didn’t look alive’ when rescuers got to her. ‘The bruises she had, you could tell it was from a fall…She looked really bad,’ Proctor said, before adding the young woman was wear only her bra and underwear. Proctor said he saw police officers talking to a man in his 20s who appeared to know the woman. Not necessarily understood is how the woman managed to get to the top of the building and what led to her dangling her feet over the ledge. It is unclear if anyone was on the roof with her at the time of the accident. The building from where Elena Gladkikh fell from, 449 west 39th st.